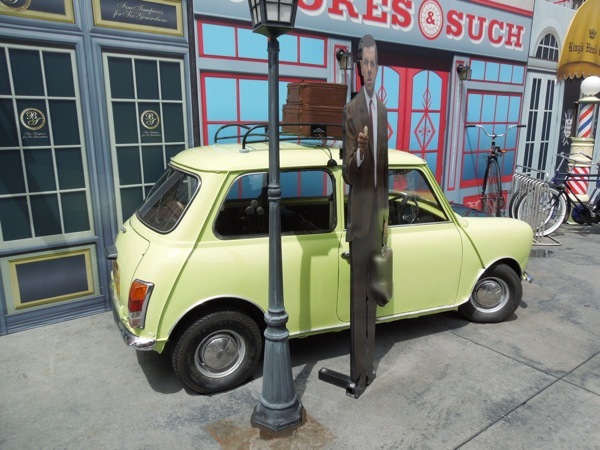 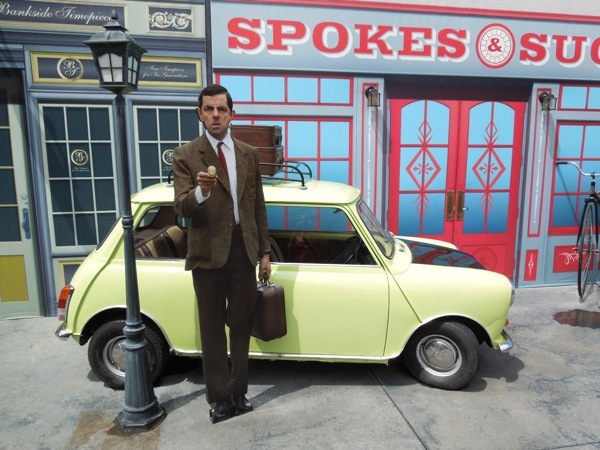 I've spotted Mr. Bean's Mini on display on the Universal Studios Backlot Tour in the past, but whilst there are areas under construction at the Hollywood theme park they've rolled out a few familiar movie cars to help create the perfect photo opportunity (like the Fast & Furious 6 movie cars). 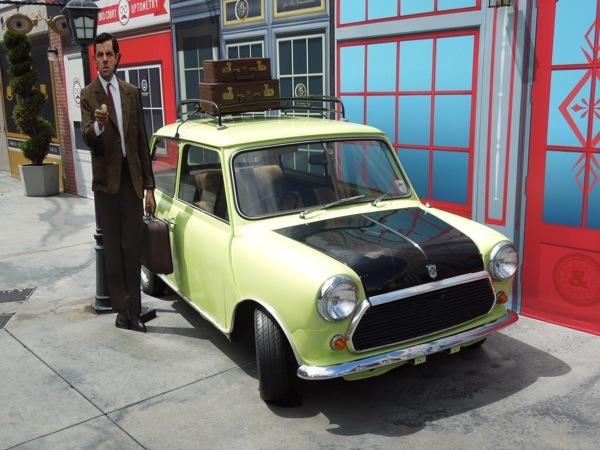 This yellow and black Mini featured in the 2007 sequel for Rowan Atkinson's bumbling British character who hardly ever speaks, Mr. Bean's Holiday, was snapped in the Upper Lot on May 7, 2013. 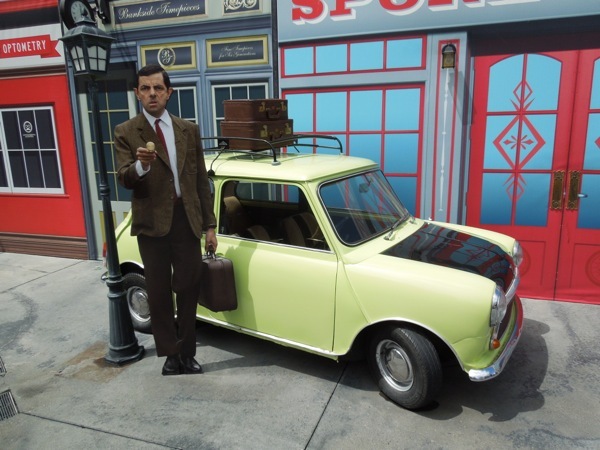 Personally Mr. Bean is not my cup of tea and I'm much more of a Blackadder sitcom fan, but it's always cool to see cars that have been featured in movies. 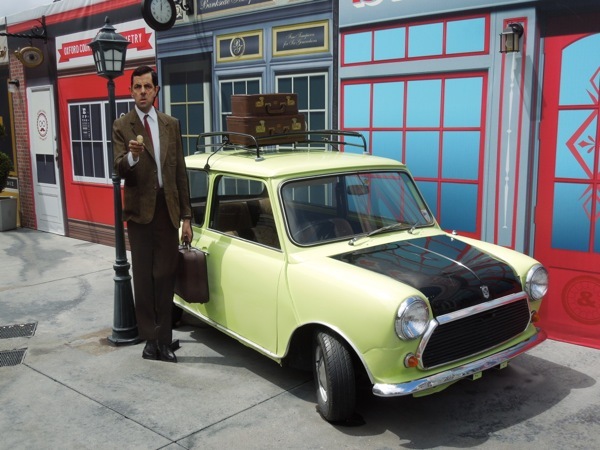 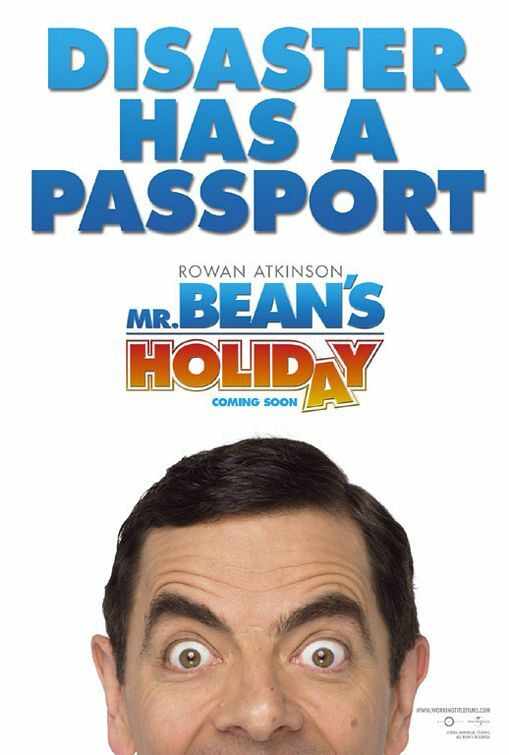 If you are a fan of the comedy character, be sure to also check out Rowan Atkinson's Mr. Bean movie costume on display at the London Film Museum.